Gee's Journey: Goals ~Do You Have Any? I love this!! :) Oh my gosh, I'm a planner fanatic. I have 3-4 planners that I'm using right now for all different areas of my life. 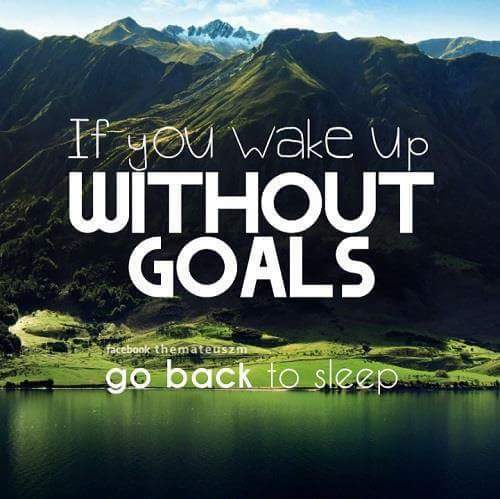 They definitely help me with my goals. This grown-up life is hard. You have to answer all these tough questions and face the realization that the reason we aren't where we want to be is because we aren't helping ourselves and doing the work we need as consistently as we should. You preach it, woman!